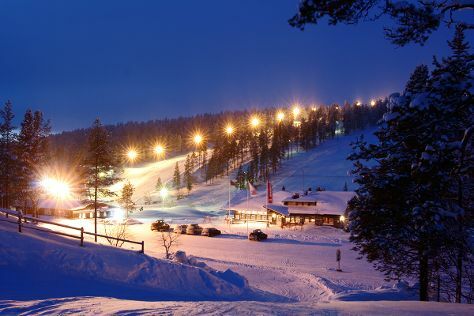 Get outdoors at Saariselka Ski & Sport Resort and Lake Inari. Change things up with these side-trips from Saariselka: Inari (Tuula's Reindeer, Siida, & more). Spend the 14th (Thu) exploring nature at Lemmenjoki National Park. To see other places to visit, ratings, reviews, and more tourist information, you can read our Saariselka online journey planner . Expect a daytime high around -1°C in March, and nighttime lows around -12°C. Finish up your sightseeing early on the 17th (Sun) so you can travel back home.